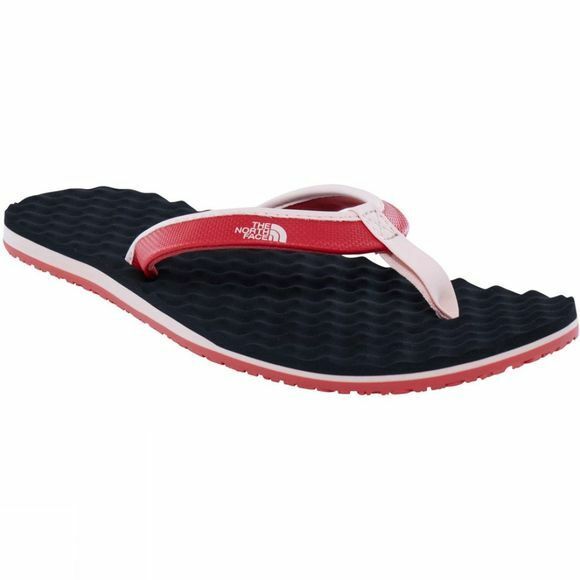 For flip flops with timeless streamlined style and super-comfy feel, choose The North Face Women’s Base Camp Mini sandals. These new and understated classics feature EVA foot beds with egg-crate inspired design for a great next-to-skin feel for the feet, plus sleek synthetic straps with soft bindings to reduce the risk of chafing and jersey linings for smooth comfort. 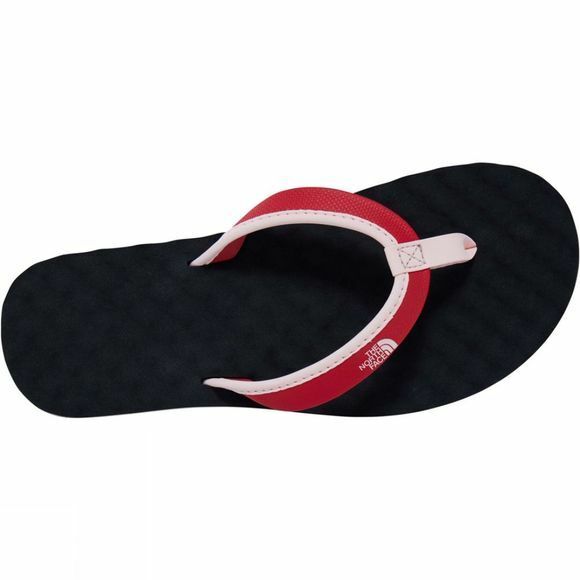 Underfoot, durable rubber outsoles enhance traction on wet surfaces, making The North Face Women’s Base Camp Mini sandals ideal for beach or river-based activities as well as downtime at camp.